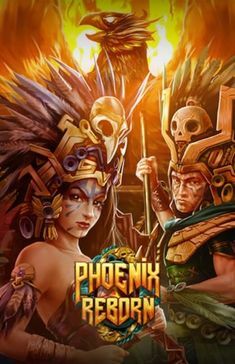 After its latest success Wicked Tales: Dark Red, Triple Edge Studios has created another interesting title exclusively for Microgaming operators which marks the fifth time this independent studio has created a game for this top tier provider. 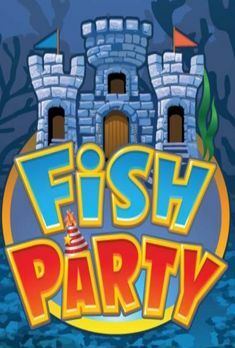 This fantasy themed slot is filled with Wilds, Scatters, Free Spins and Re-spins so prepare to travel to the mysterious Land of Oz where emerald riches await. 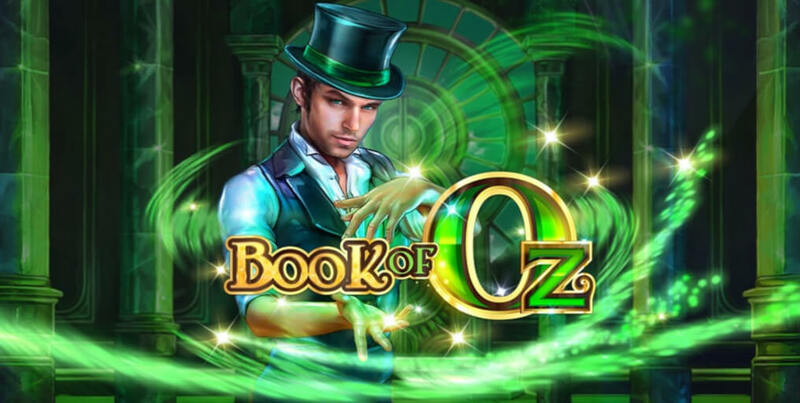 As previously announced, based on one of the iconic classics of the cinema, with Judy Garland in the role of Dorothy and the megahit “Somewhere Over the Rainbow”, this latest Microgaming slot will immerse you in a world of magic in a five-reel, ten-payline format. 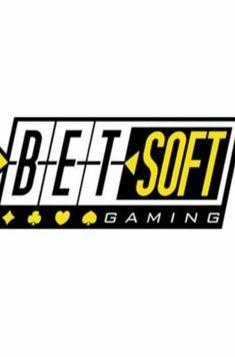 Symbols like the potion of love, the lion of courage, the golden book and the mystical wizard spin all work for you to bring you staggering wins for bets ranging from $0.10 to $25. Set on the backs of Emerald City, the Book of Oz gives the game its own identity with its staggering graphics and animations. 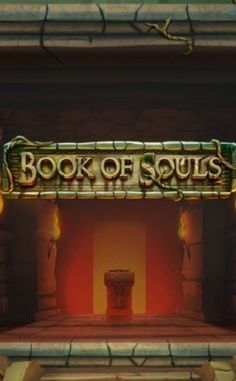 “Book of Oz is another fantastic creation by Triple Edge Studios enriched with magical artistry and packed with rich game mechanics. 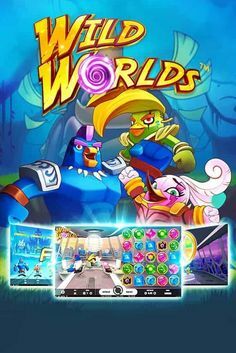 Players can listen to an intriguing soundtrack while immersing themselves in the game to uncover an enthralling storyline as they play.” David Reynolds, Games Publisher at Microgaming explained. The Wizard’s Book act both as a Wild and a Scatter and performs some real magic on the reels. When it acts as a Scatter, landing 3 or more books will trigger up to 25 free spins. 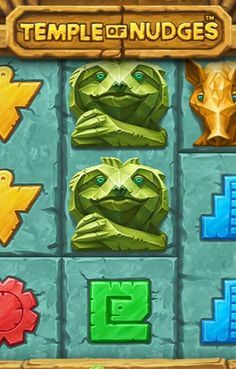 As a Wild symbol, you can use the book symbol to replace any of the lower or higher value symbols on the reels to help create more or longer winning lines. The company is especially proud on its Re-Spin feature. 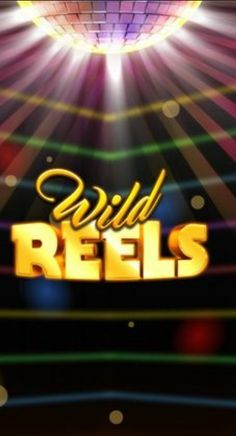 You can basically re-spin a reel as many times you want in order to complete winning combinations or trigger the Free Spins feature easily. The Re-spin triggers when you land 3 or more Scatters during Free Spins or you can simply buy it. “This has been the most fun we’ve had developing a game and the Re-spin feature is a brilliantly fun addition. Bespoke hand-painted art was created to help tell our fantastical tale. Infused with fantasy and adventure, Book of Oz will leave players spellbound. 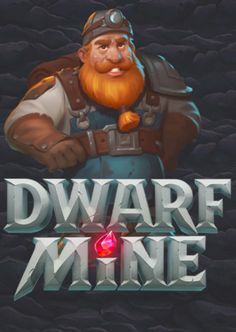 Stay tuned for more exciting games from us in the future, which we will be supplying exclusively for Microgaming.” Brendan Walton, Design Lead at Triple Edge Studios commented the release. The thing we liked the most is that during the feature, one random symbol becomes expanded and covers the entire reel to give you even bigger wins. We sure hope you will enjoy this mesmerizing game and win up to 5,000x your stake on every free spin along the way.